Since launching the Power Station parties in Melbourne, Kris Baha has become a household name for listeners of a whole spectrum of dark tones of EBM and industrial music. But the DJ and producer also gained a reputation in Australia for being one of the city’s keenest production mixers and masterers. 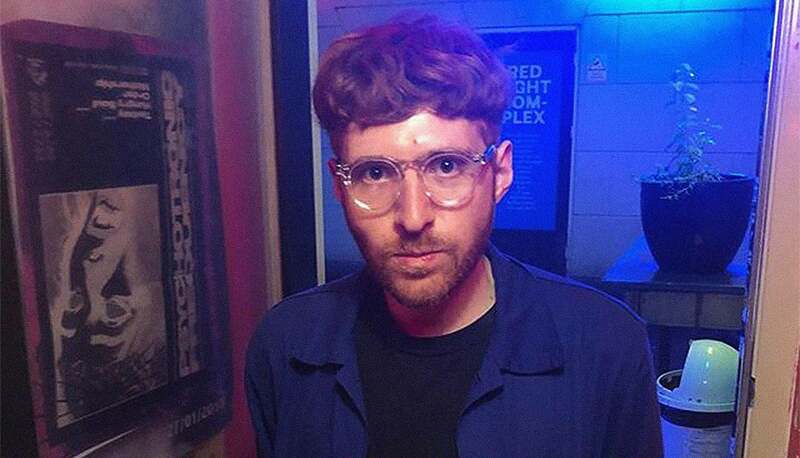 He’s put the finishing touches on releases by artists like Red Axes, Bell Towers and Sfire. And while the Australian has relocated for the time being, he remains busy as ever in the city of seemingly endless leisure. With the Power Station label handling a steady stream of releases and the new Power Cuts sub-label launched in Berlin, Baha is also releasing on Berlin’s Cocktail d’Amore, the colourful imprint built on the much-loved monthly party. As a DJ it’s just as likely to hear tracks from ‘80s synthy cosmic disco as it is contemporary wave and modular techno.